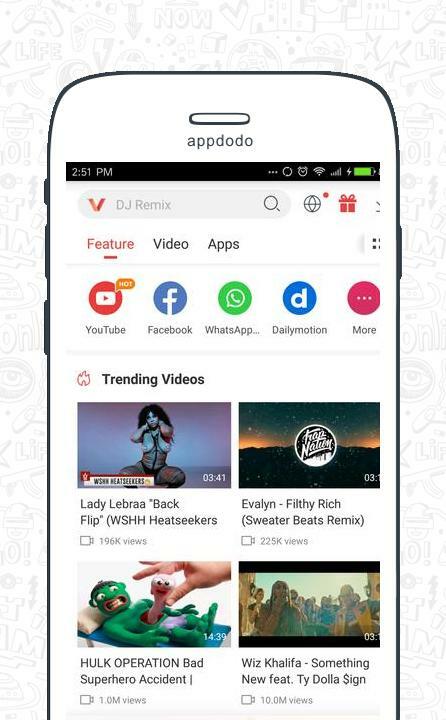 Are you looking for an app that downloads videos from Facebook, YouTube, DailyMotion and many other sites?Then you are the right place.Yes, this app lets you download Facebook videos.This app lets you download YouTube videos and music on YouTube videos.You can also watch or download latest movies.You can also play or download mp3 songs and also download memes and Apps.You can also watch live TV Channels.So this app serves all the purposes for you. Click on the above link it redirects to the VidMate official site.It looks like this.Then download the app and install it. click on the download button the app will be downloaded. 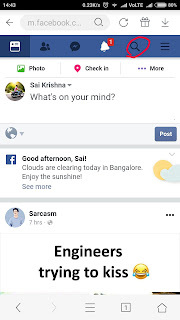 Now you have to install it.If you have given permissions to unknown sources in setting it installs without any problem.If you haven't given permissions for unknown sources in settings then follow the below procedure to install it. 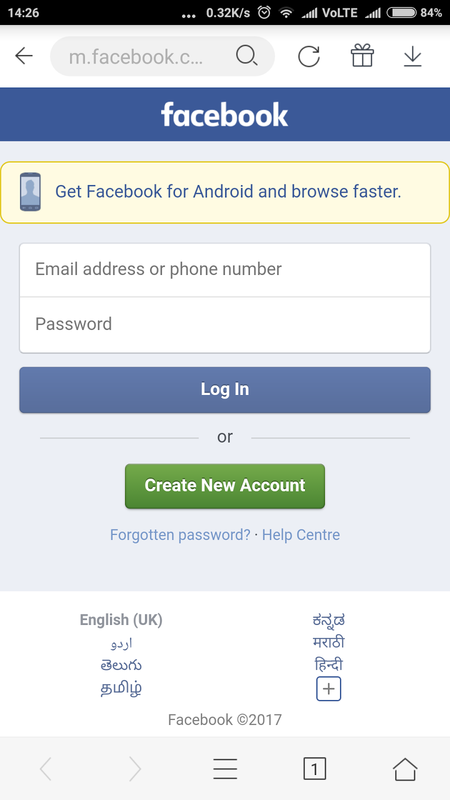 Check unknown sources and tap OK on the prompt message.Now you can install it without any problem. Wait for few seconds it will be installed. 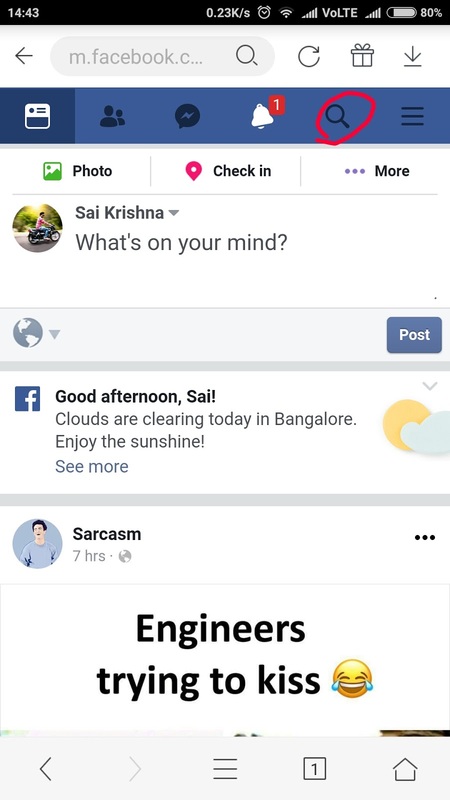 When you open the home screen looks like this. 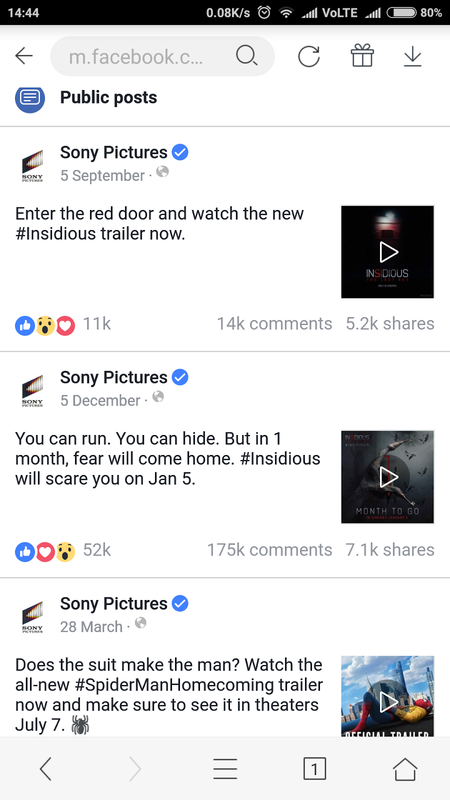 You can observe you have YouTube, Facebook, whats app, and e.t.c.On the top, you can observe Movies, Music, Videos, TVShow. As I explained above. 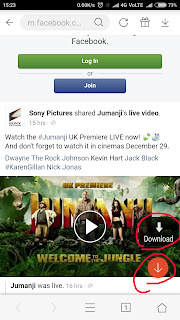 Now I tell you how to use this app.If you want to download Facebook Videos.You can download it in two ways. 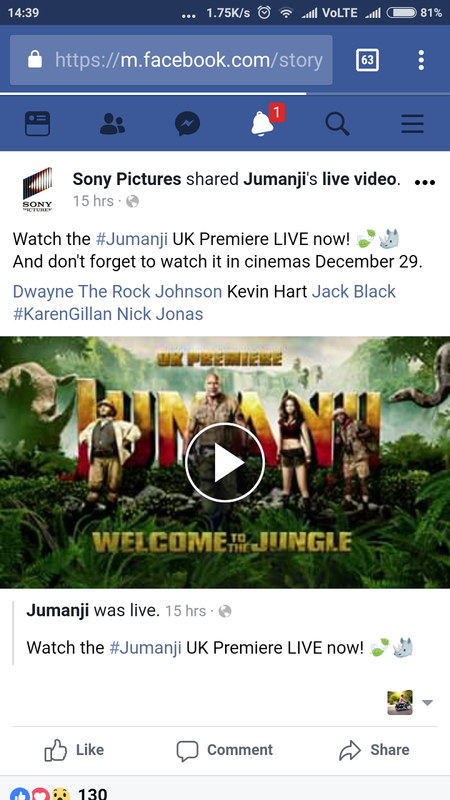 One directly using the link to the video. suppose you want to download the video in this screenshot. 1.Directly using the link to the video. Copy the link to the video which you want to download from here. 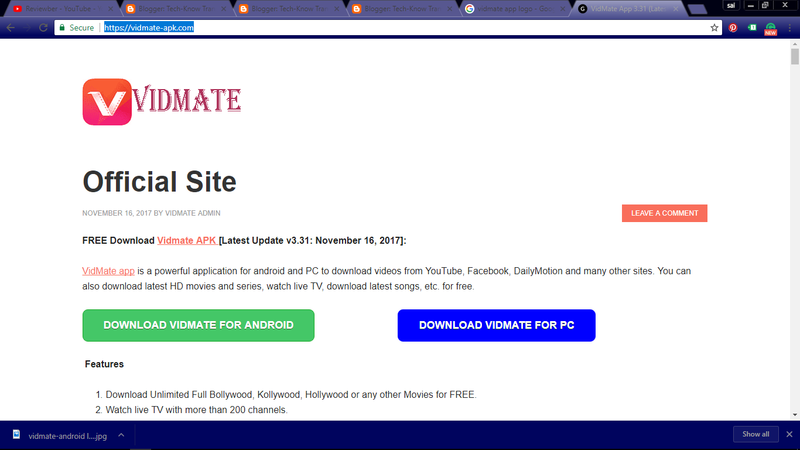 Then open the Vidmate app which you have downloaded.In Vidmate app in search bar paste this copied URL. 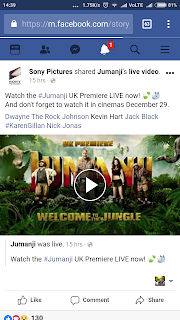 Click on go.You will be redirected to the facebook page where the video is located. 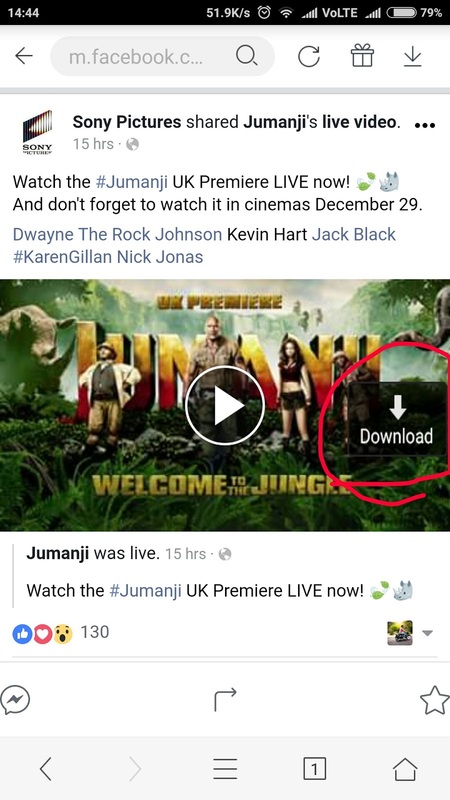 Click on the download button.That's it video will be downloaded. Observe the home screen of the Vidmate app you find the facebook icon there click on it.You will be redirected to this page. 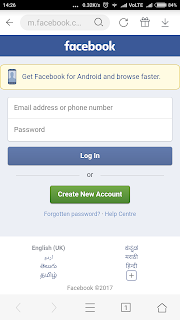 Enter your login details and click on login.You will be logged in and goes to facebook home page. 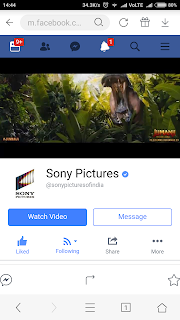 Here click on search option and enter Sony pictures (because the video which we want to download is shared by Sony pictures) and click on search.The results will be shown like this. 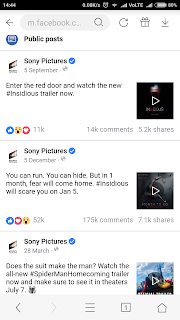 Now click on Sony pictures that will go to Sony Pictures page. 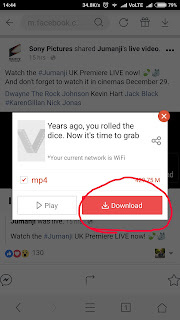 Scroll down to find the video which you want to download.When you find it. 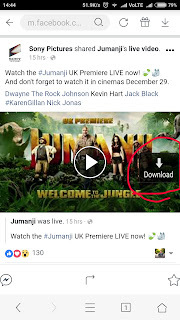 You find the download button as I have shown in the above image. 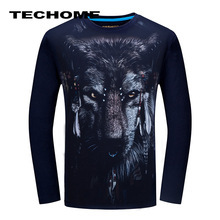 Here click on download.That's it your video will be downloaded. Thanks for reading my article.If you still have any doubts feel free to comment down below. Don't forget to share this on social networking sites.Thank you.